At Atlantic Health System, our goal is to ensure that every patient has both a restorative and informative stay at our hospitals before returning home. Our doctors, nurses, and staff will treat you and your family as partners in care, so we encourage you to prepare for your visit ahead of time. Ask questions, voice your concerns and don’t be afraid to raise any issues relating not only to your care and treatment, but also to overall hospital services and cost of care. Registration is required for procedures at our hospitals. In most cases, it is recommended that you call ahead of time to schedule an appointment. Read about the hospital rules and regulations, including our smoke-free policy, we ask our patients to follow. To maximize your recovery and get back to normal daily life as soon as possible, you need to collaborate with your medical team on your care. That’s why we prepared some guidelines on how best to work with your medical team. If you are having surgery at an Atlantic Health System location, your health history will need to be assessed and lab and imaging tests may be required. 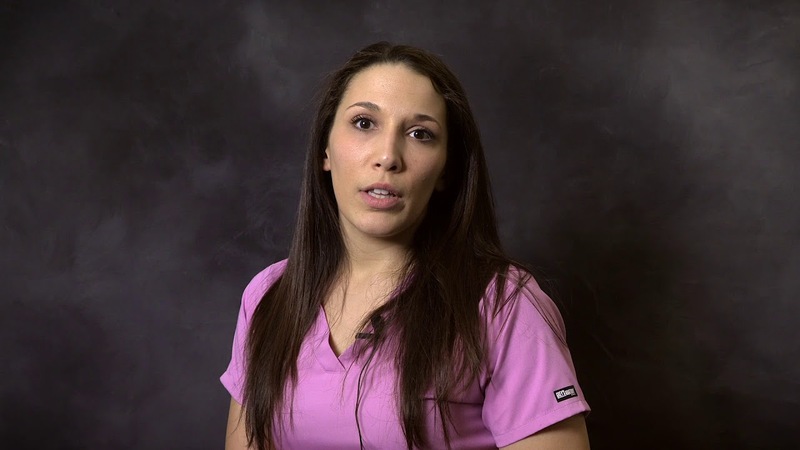 An Atlantic Health System critical care nurses explains how to prepare for when a patient is transferred from the ICU to another area of the hospital.